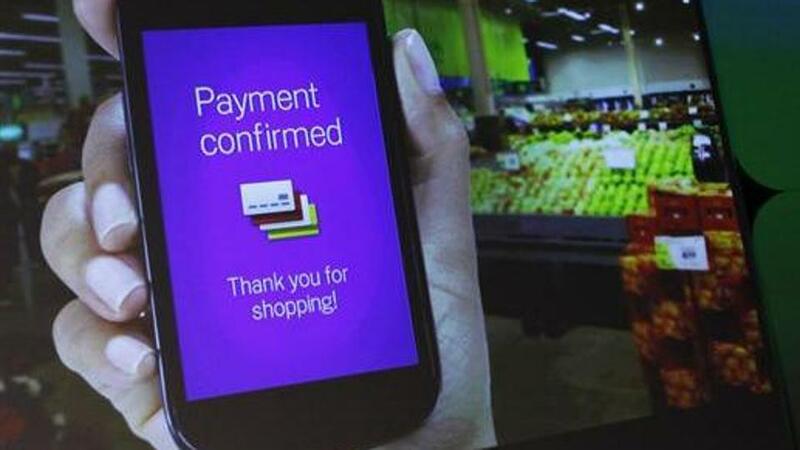 Joining the digital payment bandwagon in India, The Google is launching a Unified Payments Interface (UPI)-based digital payment service called “Tez” on September 18. According to The-Ken.com, on September 18, “Google, Alphabet Inc’s subsidiary, will make an entry into India’s fast-growing and super-competitive digital payment ecosystem”.After the story appeared in the media, Google India sent out an invite for an event in New Delhi on a September 18. The Finance Minister Arun Jaitley will unveil the app on September 18 in Delhi, according to an official communication sent by the Finance Ministry. In July, the National Payments Corporation of India had said Google had completed the testing of its UPI payment service and was awaiting the Reserve Bank of India’s approval to begin service here. Tech majors like WhatsApp and Facebook are also engaged in dialogue with the NPCI, a body set up to promote UPI-enabled payment, on their platforms. UPI allows money transfers from one bank to another using a virtual address.